It’s nearly every child’s dream to experience snow at some point in their lifetime. Whether it’s because of watching their favorite films or the idea of building a snowman, many a child wants to experience the joy of playing in white powder. Whether you decide to road trip in an RV rental or book some flights, you may be looking for ways to make their dream come true. 1. Ski at Whistler Blackcomb Ski Resort in British Columbia. 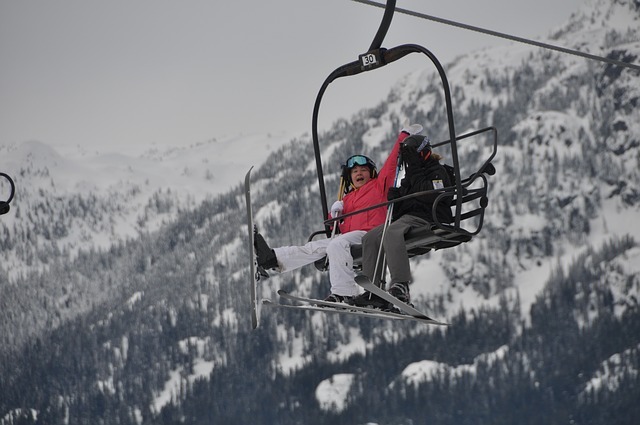 There’s no better time for someone to learn to ski than when they are a child and a fantastic place to bring your offspring for this winter sport is Whistler Blackcomb Ski Resort in British Colombia. While it may take a long road trip in an RV rental to get you there, you can rest assured that it will be a trip that you kids won’t soon forget. It’s well-known for being ideal for family vacations as the ski resort provides plenty of activities to keep the little ones busy while parents are getting their fill of snow. From sledding to ski classes, as well as arts and crafts for the days when it’s just too cold, this is a fabulous winter destination for you and yours. 2. Plan a trip to Steamboat Resort in Steamboat Springs, Colorado. If you would perhaps like to stick around the U.S. for your winter vacation, who wouldn’t love a trip to Colorado any time of the year? It’s a gorgeous destination come rain or shine, but you and your little ones will be sure to love the Steamboat Resort in Steamboat Springs during the winter. It’s a place with a vacation center that isn’t only dedicated to teaching your kids to ski, but also promises to take great care of them. While you’re skiing with your sweetheart, your little ones will be having a blast. 3. Visit Silver Dollar City in Branson, Missouri. Theme parks can be a great time for kids, no matter the time of year, but even more so when it’s winter. Silver Dollar City is anything but boring when the weather turns cold. From shows to holiday themed décor and things to do, it’s a place to go to celebrate while also enjoying the many kids rides in the park. While the best time to visit in the winter is during Christmas for the beautiful lights and the amazing décor, any time of the year will be rewarding when it comes to one of Missouri’s best amusement parks. 4. Go to shows in NYC and enjoy the city in winter. Are you looking for a way to help your kids turn into little culture buffs? Why not visit NYC? Summertime is the typical time for tourists to visit, but when you’re visiting with the little ones, it’s just not fun to try to beat the crowds. Instead visit in the winter, when Manhattan turns into a holiday wonderland. Whether it snows or not, you can be sure to enjoy the shows on Broadway, go ice skating at one of the parks, and visit the iconic sites that are so well-known in the Big Apple. New York is always a good idea, even in the winter. 5. 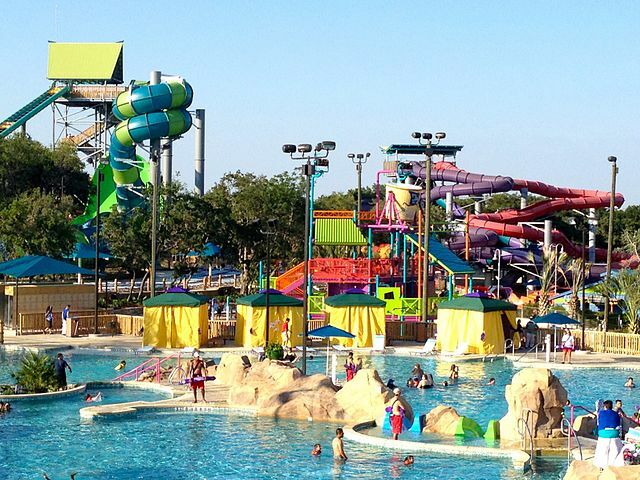 Take time to see and visit amusement parks in Orlando, FL. If cold and snow aren’t your family’s idea of a good time, you’re in luck. Orlando, FL is a great place to go when the weather up north is too much and you still want to have fun. From Universal’s Islands of Adventure to Disney World, there are plenty of places to choose from for rides and shows. Plus, there is an abundance of other child-friendly places that don’t want to get left behind when it comes to offering entertainment and fun to those trying to escape the winter cold. If snow isn’t in your plans this winter, Orlando is one of the best options to ensure that your kids have a memorable vacation. From Orlando to British Columbia, the fun destinations aren’t limited to one area of the continent. You can enjoy everything from skiing to amusement parks during one of the most wonderful times of the year. Whether you choose to make a road trip in an RV rental out of it or you choose the top destination that your children love, you can be sure that any trip you take with your kids will be one that they will remember. 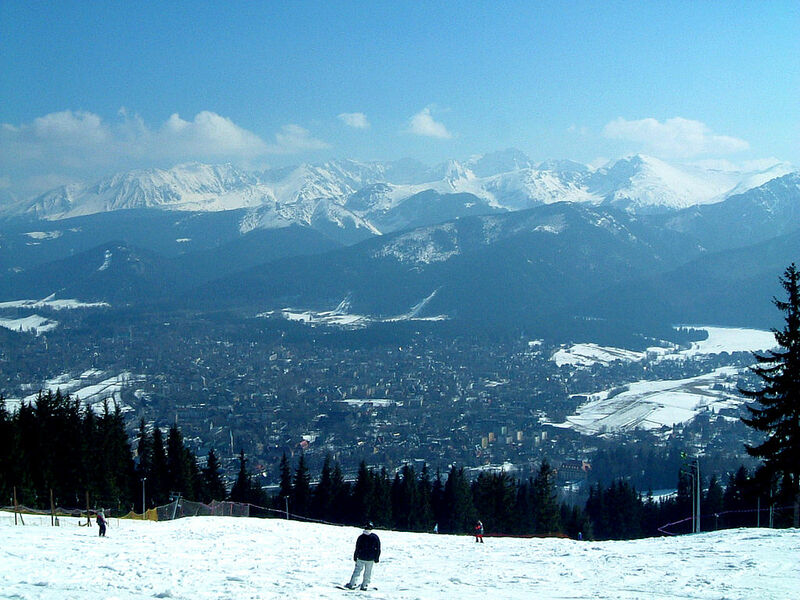 Avoid winter blues and go on a trip for your children’s winter holidays!